Formed in 2008, Young Fathers self-released their debut mixtape, TAPE ONE, in 2011. Respected Los Angeles label Anticon discovered them shortly afterwards and gave the mini-album a proper release in 2012 and this was shortly followed by the critically acclaimed TAPE TWO, another mini-album, later in 2013 also on Anticon. Gradually becoming busier with live shows the group had time to record their first full-length album, DEAD, which was released on Anticon and Big Dada in the UK and Europe in February 2014. 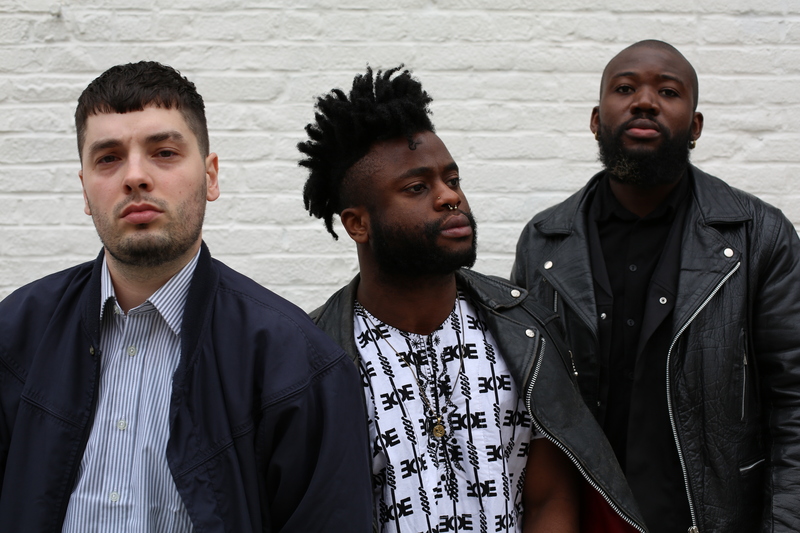 Since January, Young Fathers have toured almost constantly, starting with a headliner through the UK and Europe and followed by a lengthy support slot with Baths all around the USA. Tell us which of these stories about Young Fathers isn't true for a chance to win tickets to the EB Festival in Bratislava.